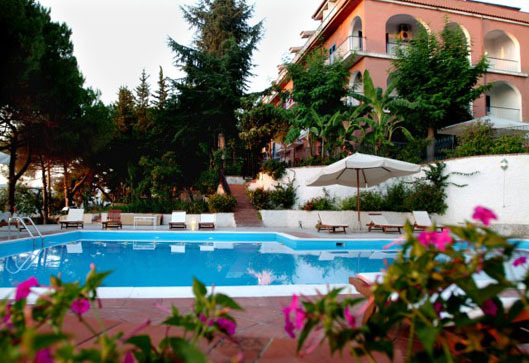 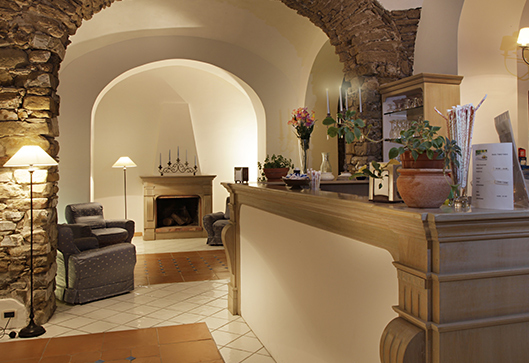 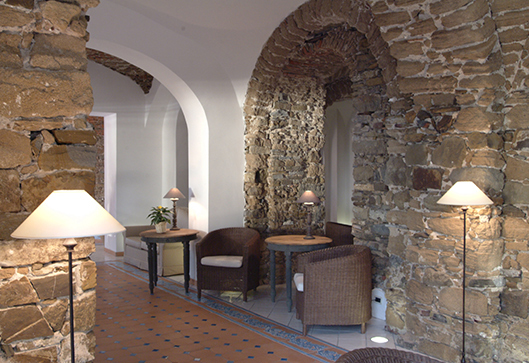 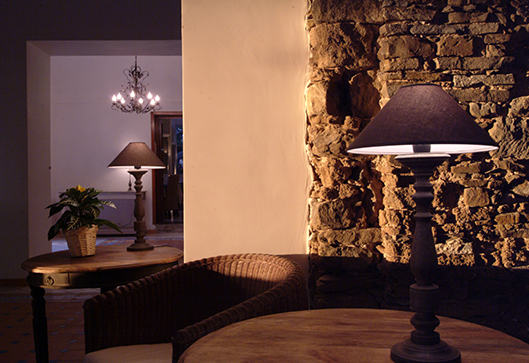 An 18th century villa that recaptures classic Mediterranean style is the setting for the Hotel Garden Riviera. 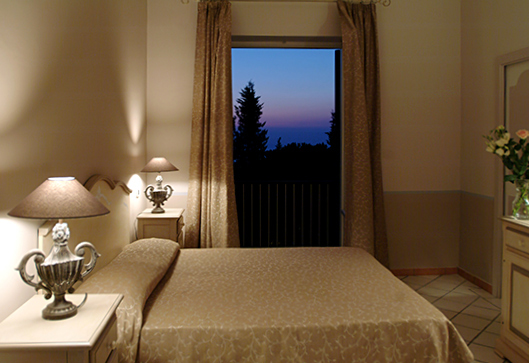 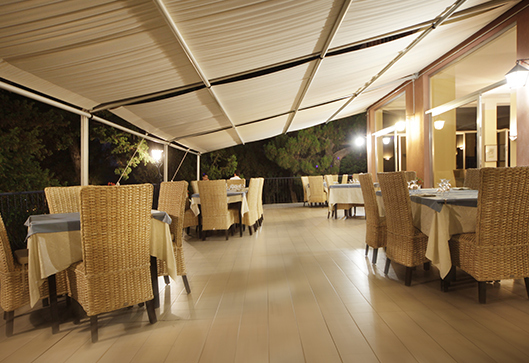 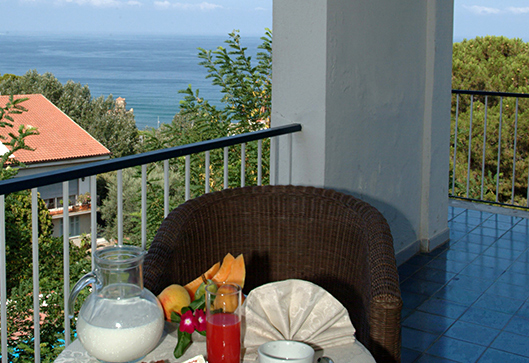 Situated among trees with a view of the sea across Santa Maria, it is close to it all yet maintains a tranquil ambiance. 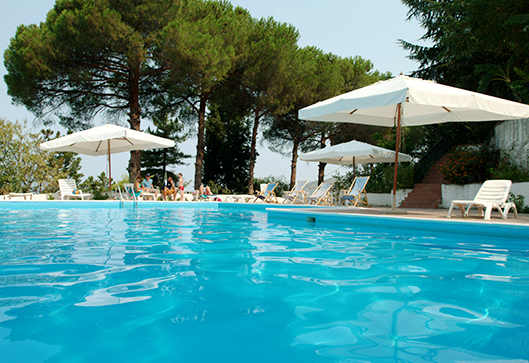 It is a popular place for a relaxing stay where you can enjoy charming atmosphere, a park-like setting, and a private swimming pool close to the beach and with all the shops and restaurants of Santa Maria di Castellabate at your doorstep.